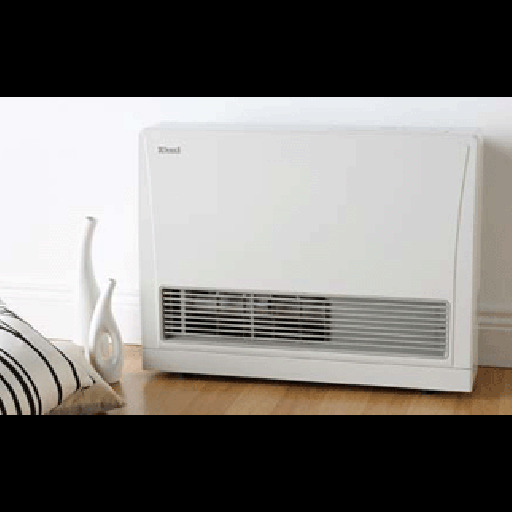 The RHFE-559FT heater are the most popular choice of power flued space heaters for Australian homes. 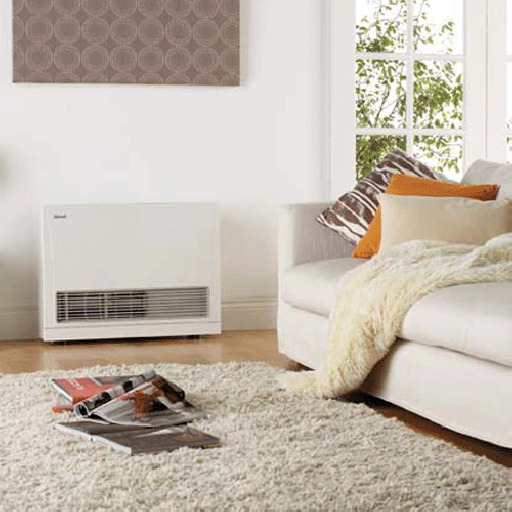 Sized to heat large living areas, their powerful fan ensures the heat is evenly spread throughout the room. 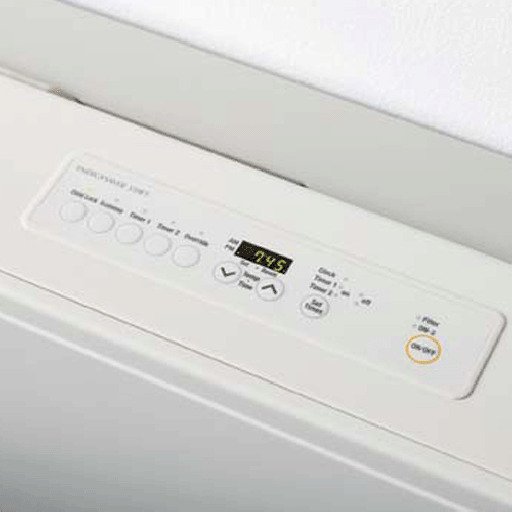 The 559FT has a 'portrait' (taller) body and is ideal to be installed in tighter spaces - corners, between furniture etc.